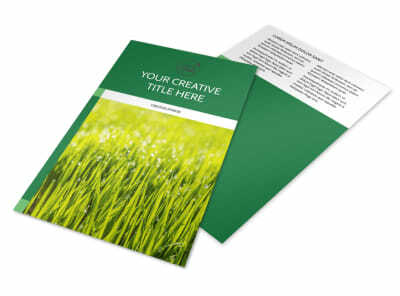 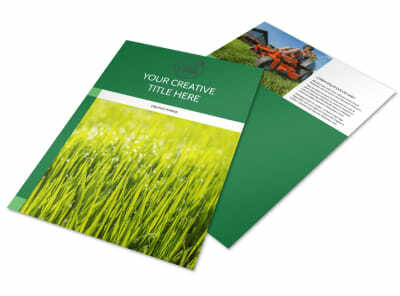 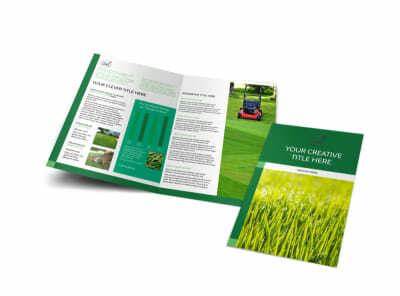 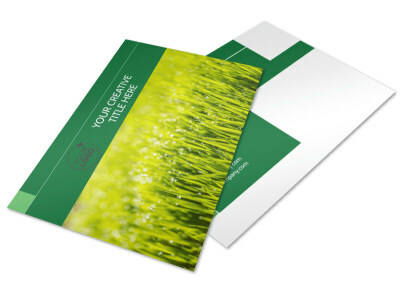 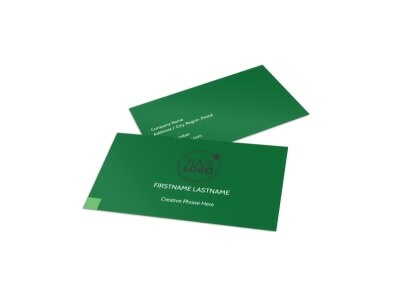 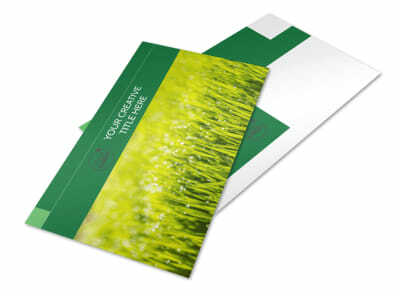 Customize our Lawn Mowing Brochure Template and more! 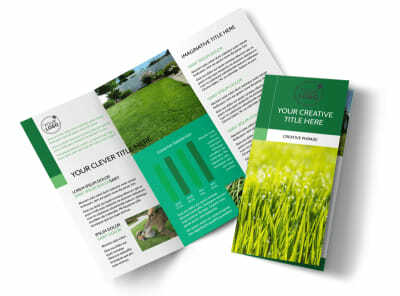 Reach out to homeowners with details of your off-the-chain lawn care services with customized lawn mowing brochures. 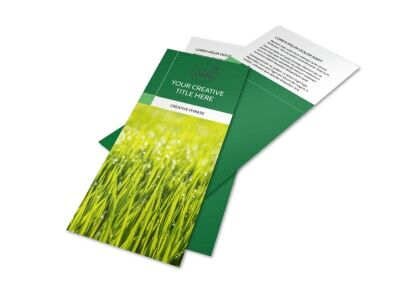 Select a bifold or trifold template, upload photos of equipment and previously serviced lawns and landscapes, and then insert custom text detailing rates, services, and more. 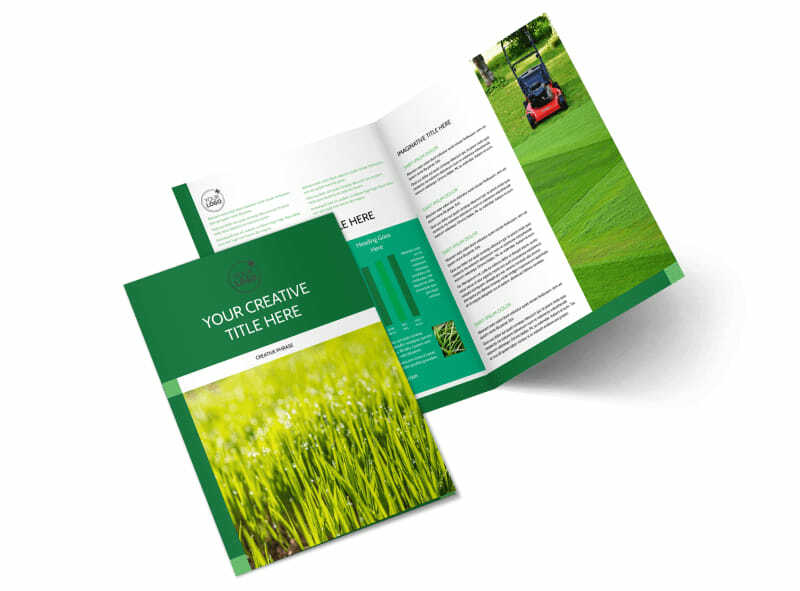 Start your custom brochure design now.